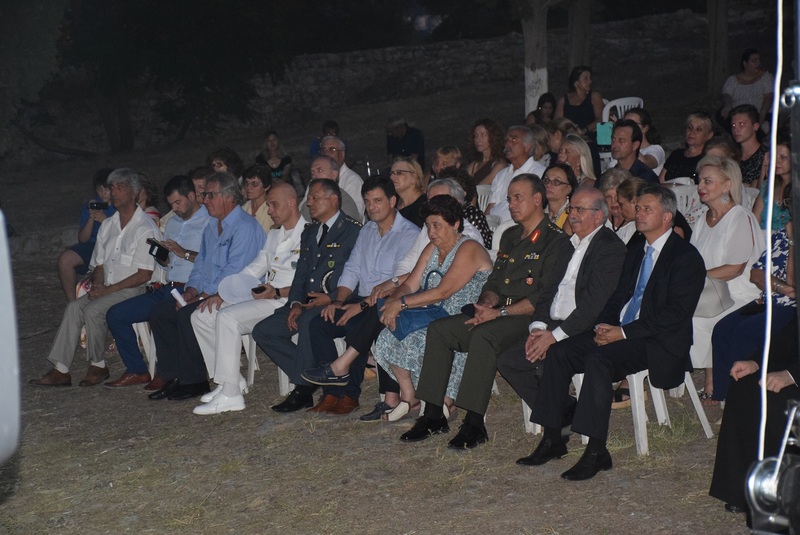 A ceremony in commemoration of the Great Hungarian Count István Széchenyi took place on Friday, July 13 at the fortress of Karababa in Chalkida. The Count is considered as one of the most prominent figures in the more recent part of the Hungarian history. 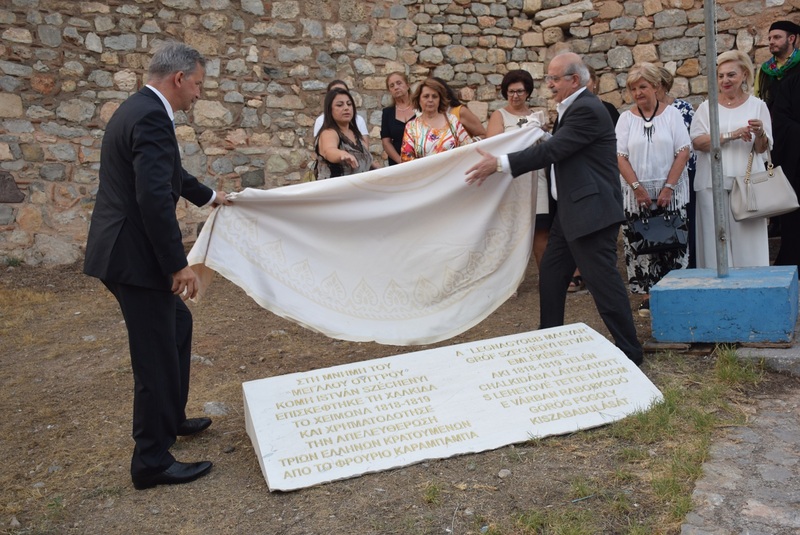 The ceremony was organized by the City of Chalkida and the Hungarian Embassy in Greece with the aim to bring to light a historic event unknown to many, in which the Hungarian Count was involved. 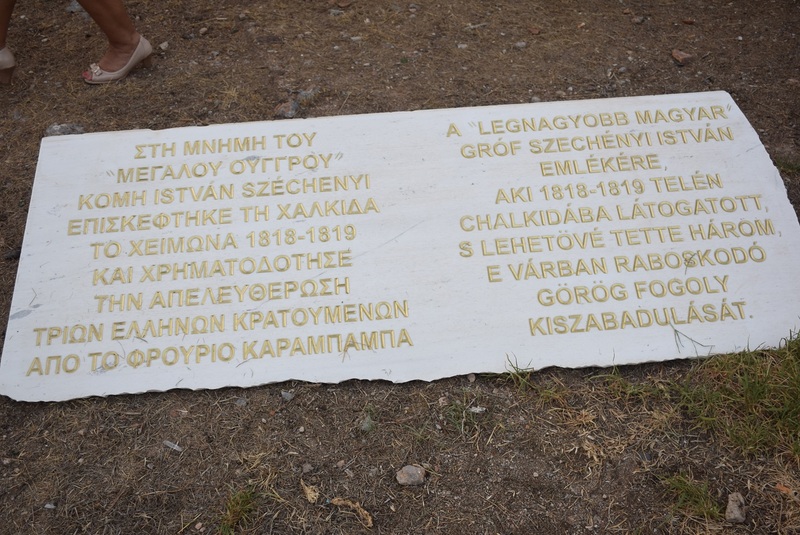 Reportedly, during his visit to Chalkida in the winter of 1818-19 Count Széchenyi acted decisively towards the release of three Greek captives by paying ransom for them. 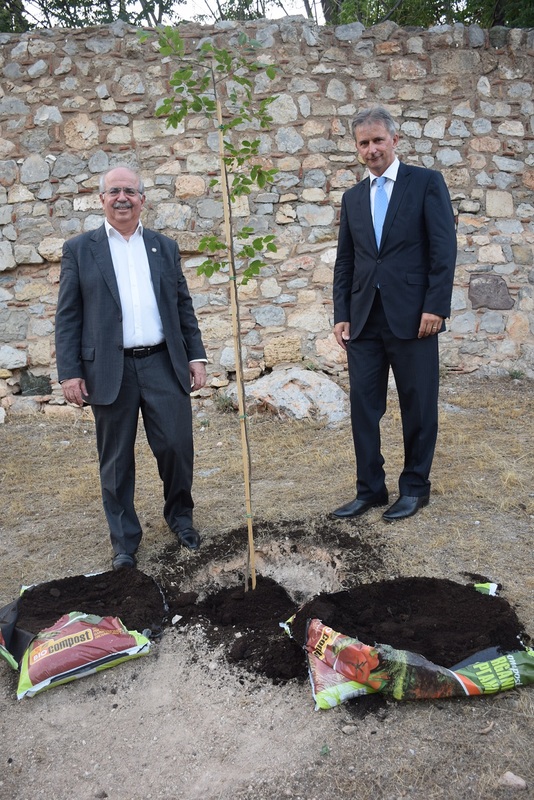 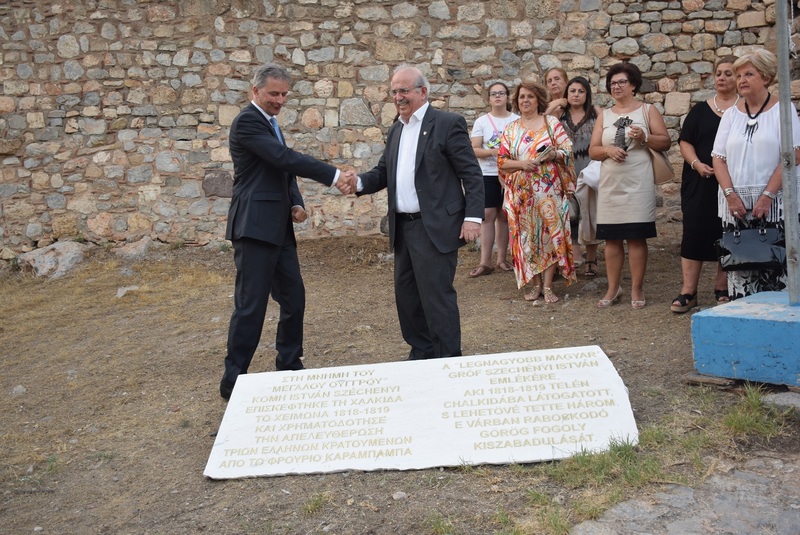 In commemoration of the Hungarian Count the Mayor of Chalkida Mr. Christos Pagonis and the Hungarian Ambassador to Greece Mr. Eric Haupt planted a linden tree and unveiled a placque placed at the front yard of the Karababa’s fortress. 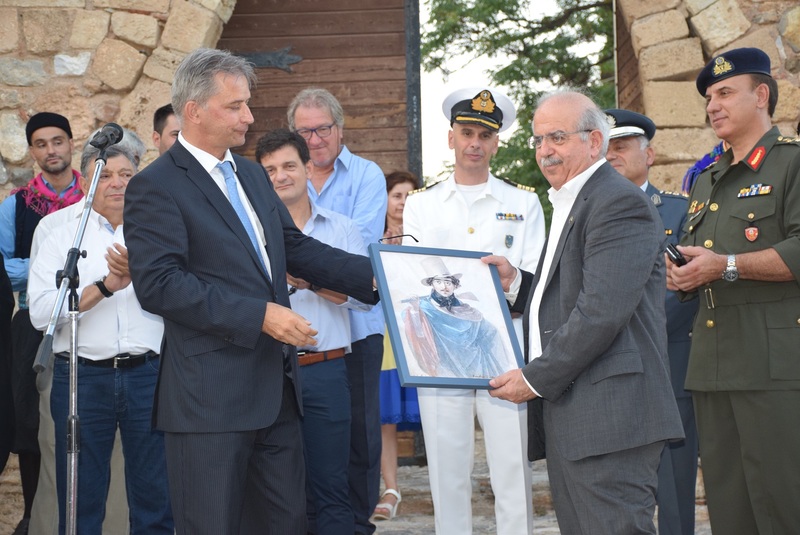 Ambassador Haupt referred to the significant contribution of Count Széchenyi to the creation of the modern Hungarian state and to the strong bonds of friendship between the Greek and Hungarian people. 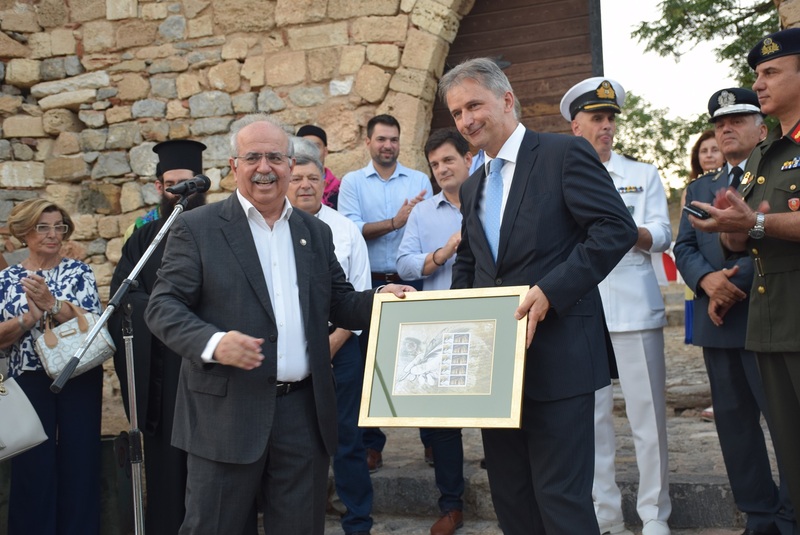 He stressed his great admiration for the rich history of Chalkida and expressed his conviction that the highlight of this historic event could attract Hungarian visitors to Chalkida. 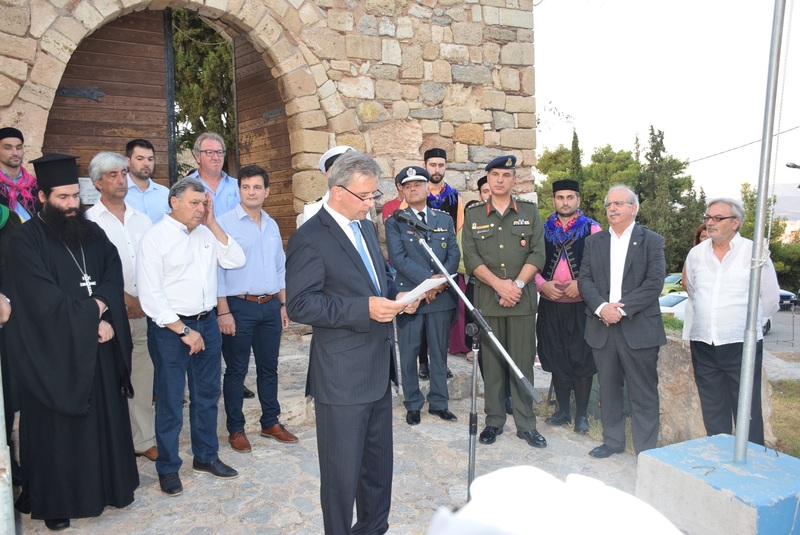 The Ambassador also mentioned the initiatives that have already been taken for the closer cooperation between the Municipality of Chalkida and the Hungarian Embassy in Greece. 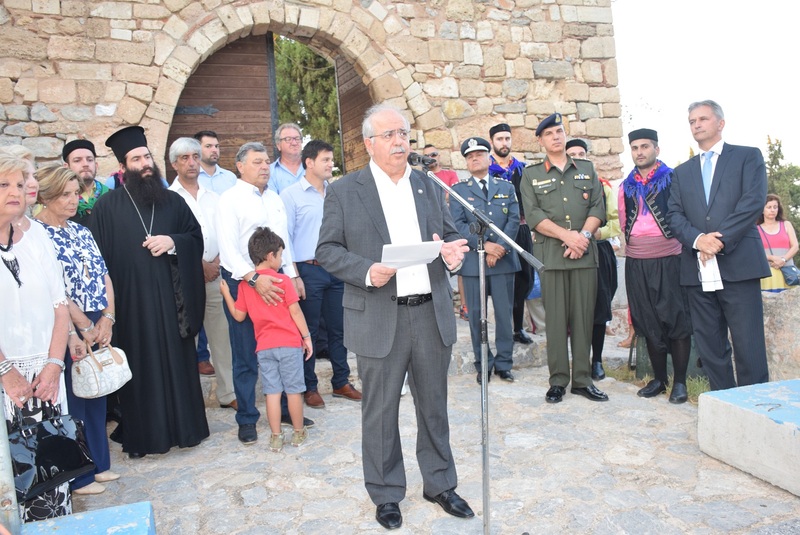 The Mayor of Chalkida, Mr. Christos Pagonis, greeted the Hungarian community of Chalkida, the philhellene Ambassador and his colleagues, and emphasized the importance of this historic event, expressing his firm belief that it can trigger a closer cooperation between the City of Chalkida and other Hungarian Cities. 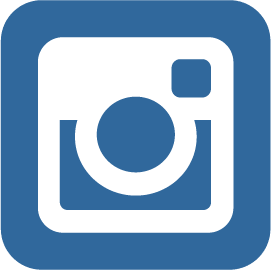 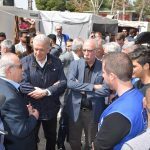 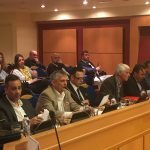 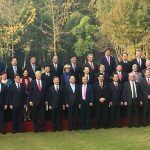 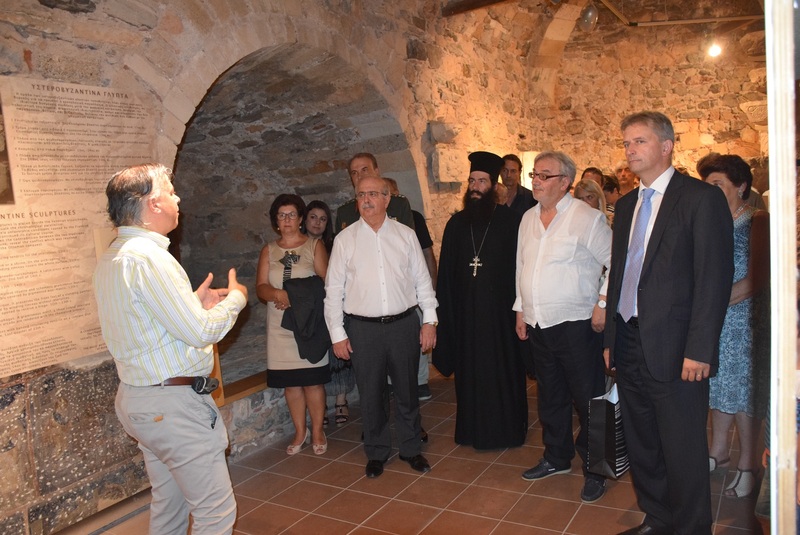 Moreover, he described the actions carried out by the City of Chalkida to be widely acknowledged as a tourist destination in the context of an outward-looking strategic planning. 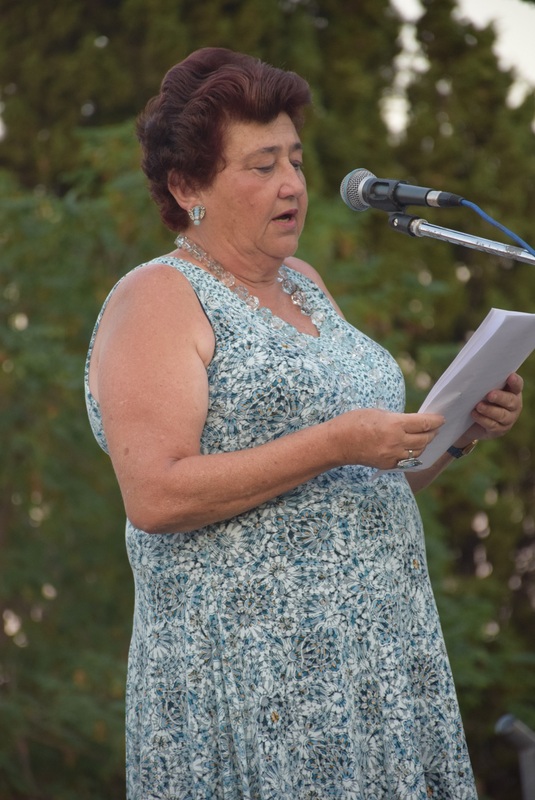 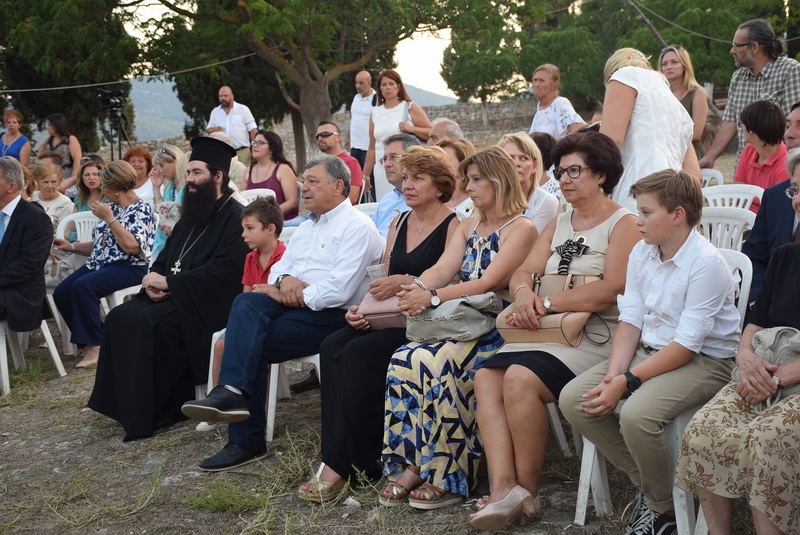 Present in the ceremony was the head of the Evian Ephorate of Antiquities , Mrs. Angeliki Simosi, who in her speech offered a brief review of the history of the Karababa’s fortress and its long-standing presence in the City of Chalkida. 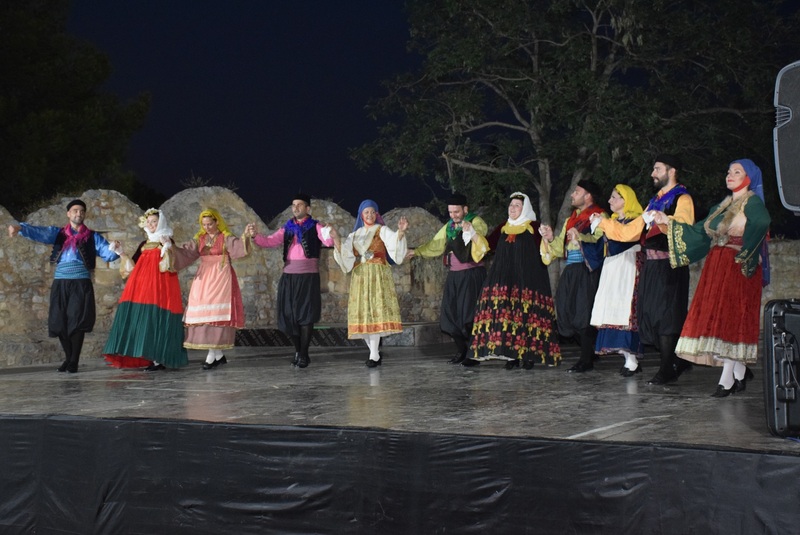 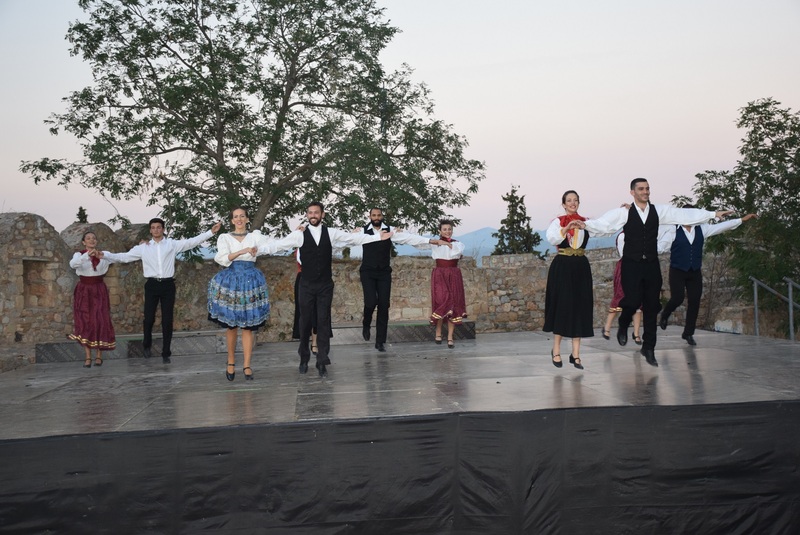 As part of the event Hungarian and Greek dance groups gave spectacular performances followed by a tour on the fortress’s western bastion.